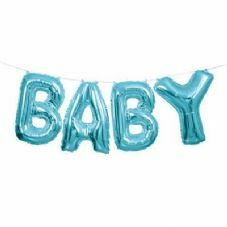 Blue 'BABY' Mini Letters Air-Fill Foil Balloons. 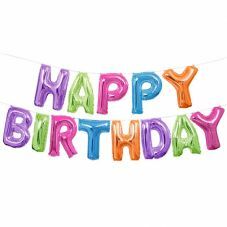 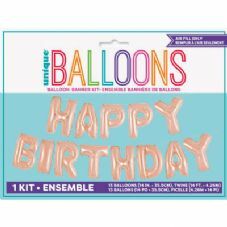 Multi-Colour 'HAPPY BIRTHDAY' Mini Letters Air-Fill Foil Balloons. 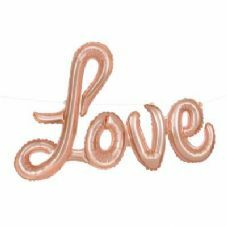 Pink 'BABY' Mini Letters Air-Fill Foil Balloons. 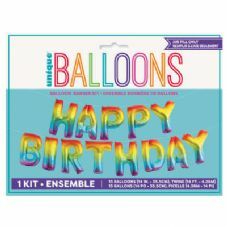 Rainbow Ombre 'HAPPY BIRTHDAY' Mini Letters Air-Fill Foil Balloons. 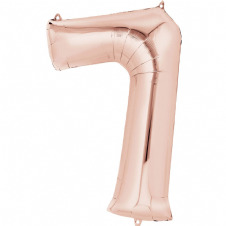 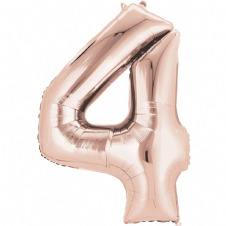 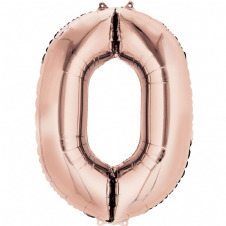 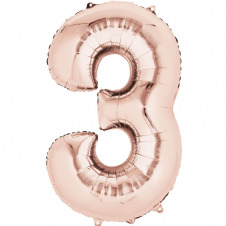 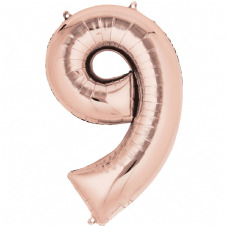 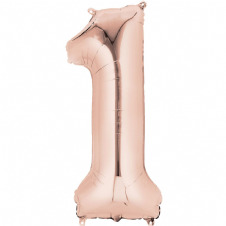 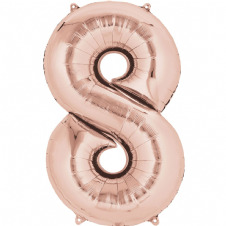 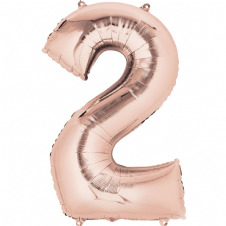 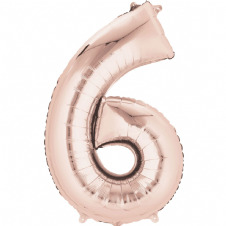 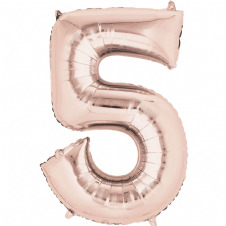 Rose Gold 'HAPPY BIRTHDAY' Mini Letters Air-Fill Foil Balloons. 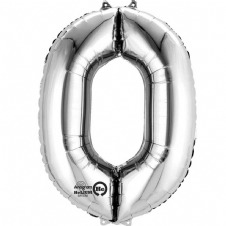 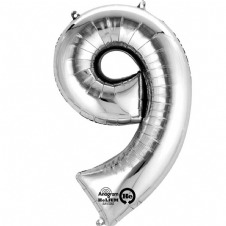 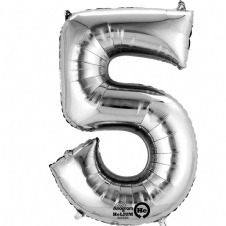 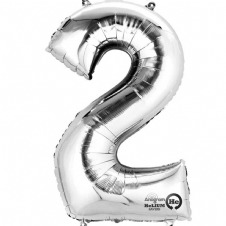 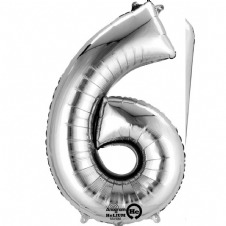 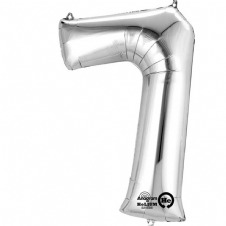 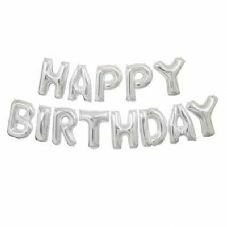 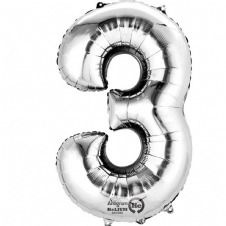 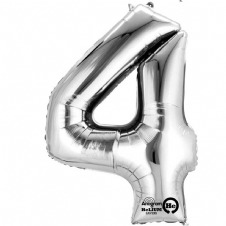 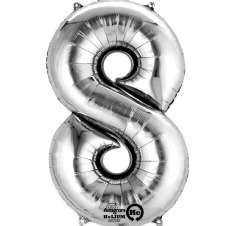 Silver 'HAPPY BIRTHDAY' Mini Letters Air-Fill Foil Balloons. 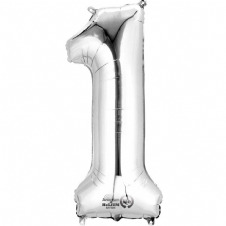 © Copyright Party On Up All rights reserved.